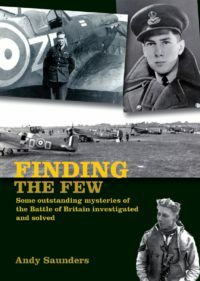 Following on from the acclaimed “Finding the Few”, as the title suggests this companion volume deals with the postwar discovery and recovery of wartime Luftwaffe aircrew who were downed and lost over the UK, most of them during 1940. There is a lot of detective work involved here. 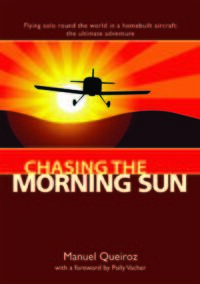 Sometimes airmen have been identified with the tiniest clue, although each case has a common thread; they were all concluded by the diligent research of private individuals and researchers, many involving the author. Indeed, as a result of his work, Saunders was given a special award by the German ambassador in London. 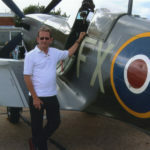 Not all involve recovery and identification of the ‘missing’ – some are cases where buried German airmen were ‘unknown’ and are now able to be named and given formal confirmation by the German War Graves Service. Each case is remarkable and intriguing. Just one example will suffice. 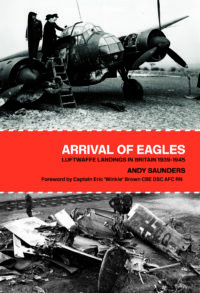 One Luftwaffe pilot was downed on 5 September 1940. He had been born on 5 September, his flying license awarded on 5 September, he was recovered and identified on 5 September (many years later!) and laid to rest in Austria on 5 September. 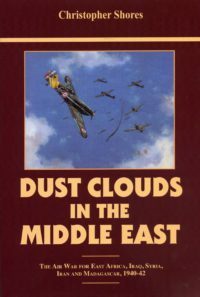 This amazing book, eloquently written, covers casualties right through 1940 to 1944 and is, as with the author’s earlier work, a real page turner. 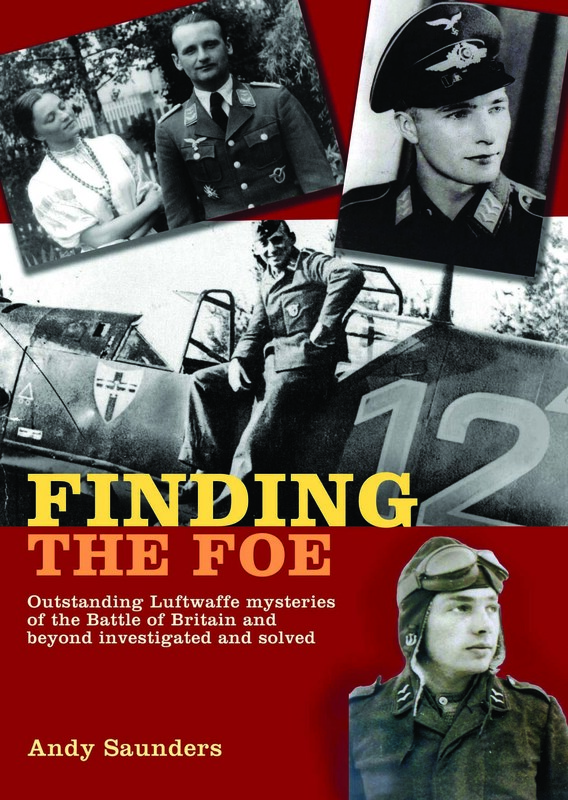 Be the first to review “Finding the Foe” Click here to cancel reply.